About Us - Blake Elliott Insurance Agency Inc.
Blake Elliott Insurance has been in business in Tuolumne city since 1964. 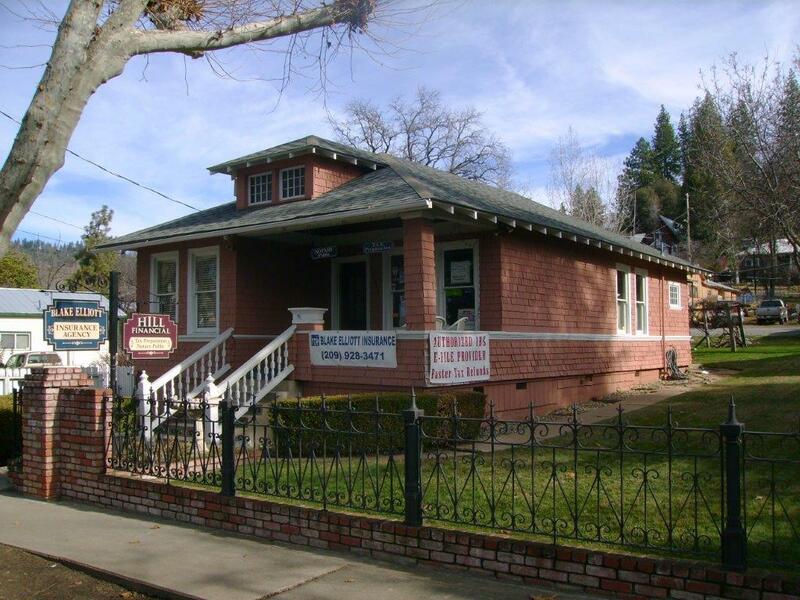 In 1979, we incorporated and moved to our current location on Carter Street in Tuolumne. 18 years later, we opened our second location in Riverbank and have grown to 10 employees and serve over 5,500 personal and commercial accounts. At our agency, we pride ourselves on being a part of and having an impact on this great community. We make sure we are involved in as many organizations and programs as possible. A few of the organizations we help contribute to are local sports and schools such as Tuolomne County Youth Football, Sierra West Side Little League, Sonora High School, Summerville High School, Mother Loade Christian School, and the Sierra Repertory Theatre, just to name a few. We are involved in many more local and national organizations and are always looking for more opportunities to be involved.